As marketers, we create social profiles as a way to build awareness around a brand and drive traffic back to a website or product page. However, these efforts won’t be very effective without dedicating some energy to building a follower base first. Platforms like Pinterest are known for driving massive traffic to websites, but in order for that to happen you must first drive traffic to your Pinterest profile — just as you would with your Twitter account or Facebook Page. Even if you already have a well-established follower base, it’s still important to create additional awareness in order to attract new audiences. Why? Because more followers equals more likes, repins, clicks, and ultimately more sales. So how can you promote your on-site presence off of Pinterest? This can be achieved through a variety of tools provided by the service, including buttons, widgets, and APIs. We take a closer look at each of these below. People visit dozens of different websites every day, and it can be difficult for them to find and follow those businesses on different social networks. With the Follow button, Pinterest makes it easier for them to find the latest Pins from their favorite brands on the platform. The company just introduced a new animated version of this button that does more than take visitors to your Pinterest profile. Instead, it prompts a pop-up preview featuring Pins from your account. By offering your visitors a preview, it gives them a better idea of the different types of content they’ll see as a result of following your Pinboards. Additionally, the new Follow Button doesn’t navigate visitors away from your main website, meaning they won’t ever have to leave your site to follow you. Want to see it in action? Check it out on Wayfair, GoPro, Motorola, and Whole Foods. If you already have the original Follow button in place on your site, you won’t have to do anything to get the new version. Otherwise, adding it to your site requires copying and pasting just a couple lines of code which should only take a few minutes. In addition to the Follow button, you can encourage visitors to follow and engage with your Pins through Pinterest Widgets. When the company introduced business accounts, it also added two widgets that help drive traffic back to your Pinboards. They are profile and board widgets. As you can tell by their names, each widget serves a different purpose. If you want to offer your website visitors a more visual representation of your Pinterest activity, either widget will work. The Profile Widget, for example, displays up to 30 of your latest Pins across all of your boards. However, if you’re going for a more targeted approach, you’ll want to use the Board Widget. This one shows the same amount of Pins, but instead of pulling from all of your Pinboards, you can customize it to show Pins from only one. In either case, Pinterest Widgets provide an easy way to let website visitors engage with your content without ever having to leave your site. They’re extremely easy to create and customize, and only require copying and pasting a few lines of code. Last but not least, we have the recently launched Pinterest APIs, which can be used to display your top repins, most recent Pins, related Pins, most clicked-through, or Pins from specific search terms directly on your website. These Pins are displayed and refreshed in real-time, allowing you to highlight products that match visitors’ current interests, as well as to curate top articles and other content. For example, if someone is looking for summertime barbecue recipes on Allrecipes.com, he or she will see the most pinned recipes from the site on the homepage. People looking for birthday gift ideas can visit Wayfair to see which products pinners are favoring at the moment. It’s another great way to introduce your visitors to your Pinterest account. 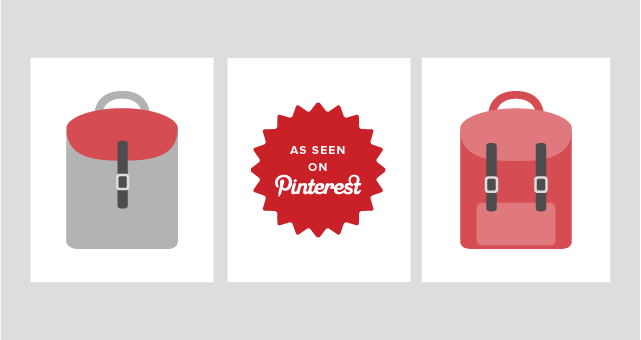 More examples of how major brands have integrated the Top Pins Pinterest API can be found on this Pinboard. The Pinterest API is still in beta, and anyone interested in using it will need to request access. Additionally, the API is only available for domains that have been verified and belong to your Pinterest account. Keep in mind that your content strategy will also play a significant role in how you build your follower base. Make sure that you’re sharing content that resonates well with your target audience, and that you play to the strengths of whichever platform you’re using. 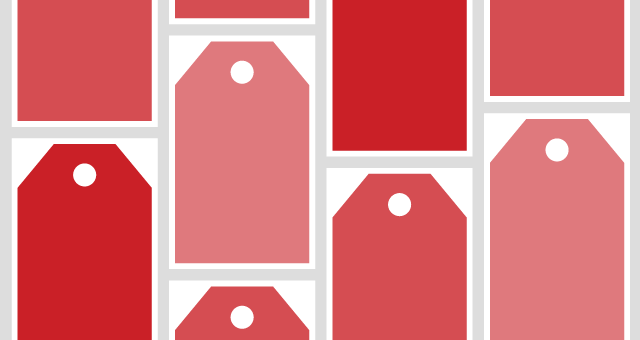 In terms of Pinterest, here are some tips on how you can boost your brand’s discoverability.